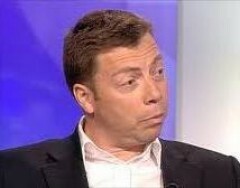 190 members of the Labour Party have written to Iain McNicol, General Secretary of the Labour Party, demanding that Jeremy Newmark, former Chair of the Jewish Labour Movement is suspended. No one has played a more important role in driving the current witch-hunt of socialists forward than Jeremy Newmark. Only 3 weeks ago he was meeting Jeremy Corbyn to demand that the ‘anti-Semitism’ witch-hunt be restarted. Newmark and his Zionist friends were taken aback by the scale of the left victory in the NEC elections and by the replacement of Anne Black, Chair of the Disputes Committee, by Christine Shawcroft. They demanded reassurance that the expulsion of those they had targeted go ahead as planned. Newmark was contemptuous of the idea of a fair hearing and such niceties as innocent until proven guilty. When Ken Livingstone was found not guilty of anti-Semitism he and his minions demanded he be retried!! Newmark demanded expulsions and Corbyn's office (blame Seamus Milne) granted him an audience. 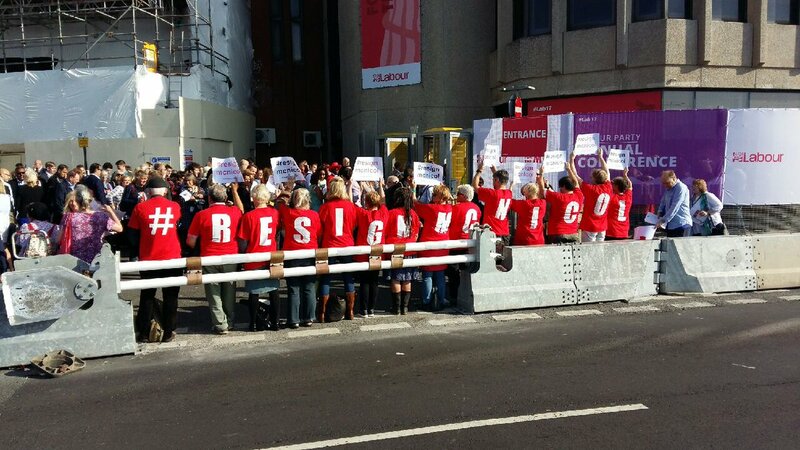 Far from being a resignation on the grounds of ill-health, as had been claimed, Newmark had been forced to resign from his previous employer, the JLC, after being confronted with an internal audit in 2013 which made it abundantly clear that he had defrauded them to the tune of tens of thousands of pounds. Last year an inkling of what had happened occurred when the Jewish Chronicle broke a story on how Newmark had avoided paying an Israeli taxi driver some £3,000. On Friday Newmark was forced to resign as Chair of the JLM. Now he must also be suspended from the Labour Party. Thousands of innocent members of the Labour Party have been suspended for a tweet or even a poem yet this crook remains untouched. 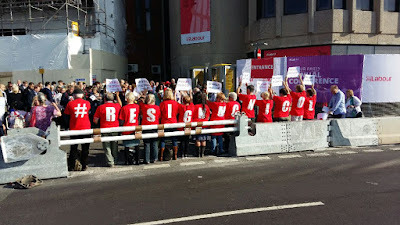 It is outrageous that McNicol has refused to suspend Newmark on the grounds that he 'strongly denies' the allegations! So does every crook. That is the purpose of an investigation. To find out! How can anyone possibly say that a tweet or social media post brings the Labour Party into disrepute, the standard pretext for suspension, and yet allegations of fraud on a massive scale against a charity, do not? Even by McNicol's double standards this decision is shocking. We call on Labour's NEC to take the matter out of the hands of McNicol and suspend Newmark forthwith. You are undoubtedly aware by now of the serious allegations of fraud and theft which have been made against Jeremy Newmark in the Jewish Chronicle. 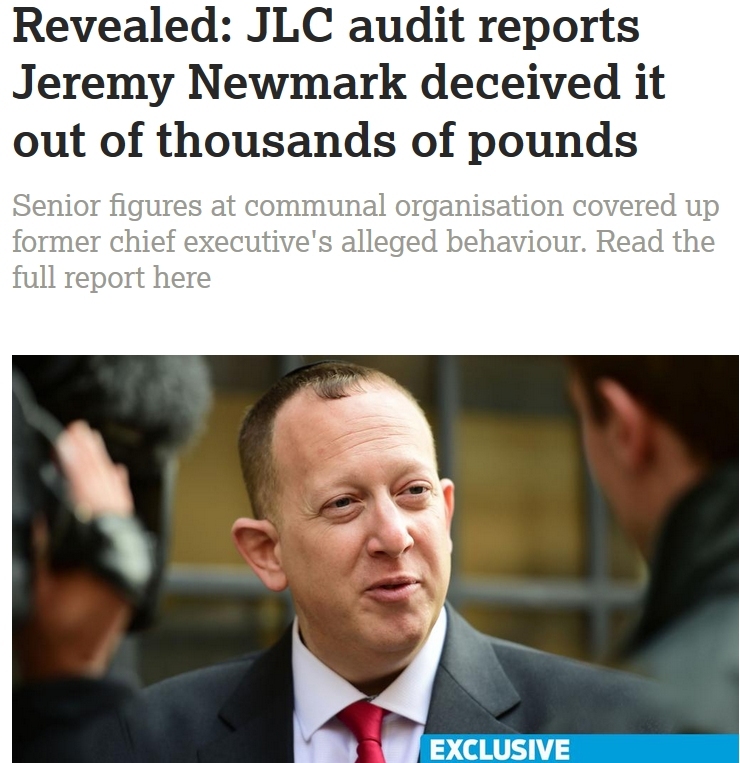 [Revealed: JLC audit reports Jeremy Newmark deceived it out of thousands of pounds]  Mr Newmark, who until recently was Chair of the Jewish Labour Movement was Labour’s PPC at the last General Election for Finchley and Golders Green constituency and is currently Leader of the Labour Group on Hertsmere Council. These allegations have been backed up by a comprehensive internal audit by the organisation for which Mr Newmark was Chief Executive Officer, the Jewish Leadership Council. We are extremely surprised that you haven’t moved quickly to protect the reputation of the Labour Party by suspending Mr Newmark under Rule 2.1.8 pending an investigation. Given the high public profile of Mr Newmark and his propensity for demanding disciplinary action against other members of the Labour Party we feel that it is only fair that Mr Newmark should be treated in the same way as his many victims. We are therefore making a formal complaint against Mr Newmark for having brought the party into disrepute and we expect that you will suspend him immediately from membership in order that we can avoid further damaging headlines.